Boord-Henne Insurance: Insurance in Englewood, Clayton & surrounding areas! 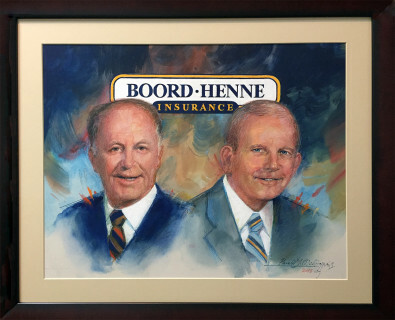 For more than 50 years, Boord-Henne has been providing quality homeowner’s, auto, business, and life insurance products that have brought peace of mind to residents of the communities we love. We are a family-owned business and providing solutions for families and businesses throughout our area is what we do best! At Boord-Henne, we believe in the value of personalized, small town service. We want to connect with you on a personal level to create a bond of trust and confidence in knowing that you have the very best insurance products that will last a lifetime. You can always count on us to be there when you need us. From protecting your home or business to helping you provide for your family’s security long into the future, you can rely on Boord-Henne for knowledgeable guidance, professionalism, and excellent customer service. The company has long been a trusted independent insurance advisor to residents of Dayton, Englewood, Clayton, Vandalia, Union, and throughout Montgomery County. Our objective is to make sure that you and your family are protected from any of life’s unexpected catastrophic moments. 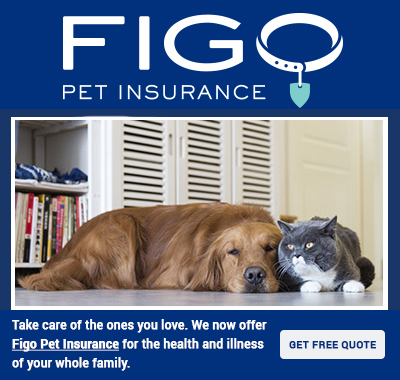 We focus on providing you with a complete insurance package. You have questions, and Boord-Henne has the answers – with solutions catered specifically to you. We offer complete personal and business insurance programs at affordable rates. As an independent agency, we are not tied to just one provider, so we will find the best insurance program available in the marketplace for you. Be sure to ask us about multi-policy discounts! For trustworthy advice on your insurance needs, contact Mike Henne or Steve Henne at 937-832-4001 today! Rotary Club, Chamber of Commerce, and the Englewood Sister City Club.